It is an area of great beauty and recreation. It’s a great place to explore and get off the beaten track to marvel at nature up close. Galloway and Southern Ayrshire offers a wealth of opportunities, from the challenge of mountain biking through the Galloway Forest, to cycling along routes with spectacular views over mountain, moor and sea. The Ayrshire coastal path is one of the finest panoramic coastlines in Britain, steeped in history and teeming with wildlife. 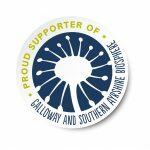 The Biosphere is a special place to enjoy. South West Scotland is a place of abundant good quality food, drink and crafts which reflect the diversity and unique character of the countryside and region. One of the best known crops in the Biosphere is Ayrshire ‘tatties’, known for their earthy, sweet flavour. 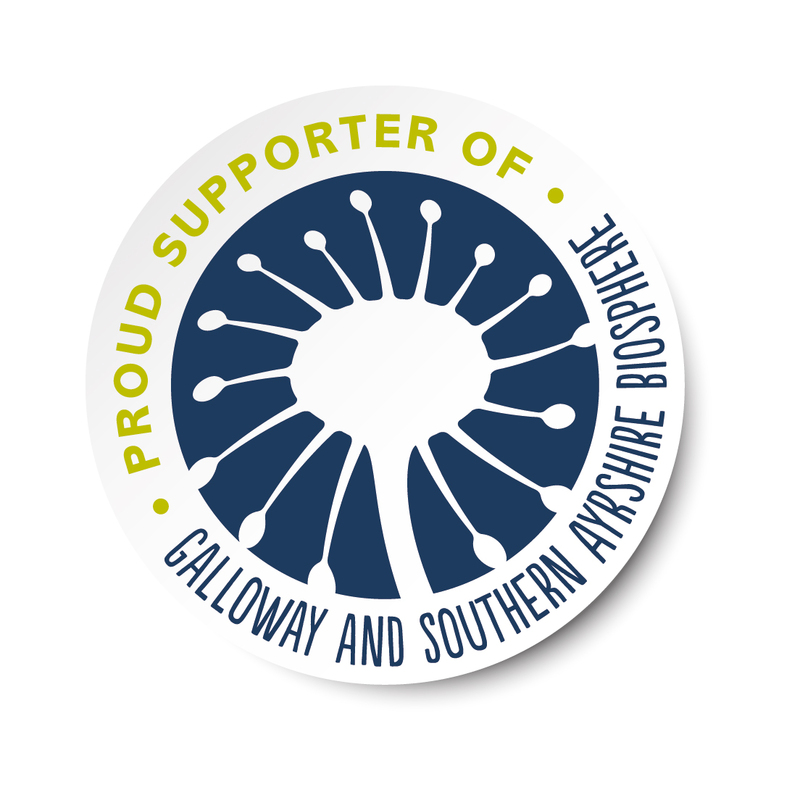 With a reputation for producing high quality beef cattle, including heritage breeds such as the hardy Galloway that have adapted well to living in the upland pastures, and the familiar brown and white Ayrshire dairy cows; the Biosphere offers a special authentic food and drink experience. Ayrs and Graces (B&B), Carrick Lodge, High Maybole Road, Ayr, KA7 4EE. Balkissock Lodge (B&B), near Ballantrae, South Ayrshire, Scotland, KA26 0LP. Coila Guest House (B&B), 10 Holmston Road, Ayr, South Ayrshire, KA7 3BB. Crawfordston Cottage (self-catering accommodation), Kirkmichael, South Ayrshire, Scotland, KA19 7JS. Glenapp Castle Hotel, Ballantrae, Ayrshire, Scotland, KA26 0NZ. Holly Tree Cottage, Main Street, Straiton, South Ayrshire, Scotland, KA19 7NF. South Whittlieburn Farm (B&B, Caravans and Camping), Brisbane Glen, Largs, KA30 8SN. The Burnside Guest House (B&B and self-catering accommodation), 14 Queen’s Terrace, Ayr, South Ayrshire, KA7 1DU. The Lodge and Old Church, Minishant, South Ayrshire (self-catering accommodation). To enquire, use hyperlinks which will direct you to Air BnB listings.